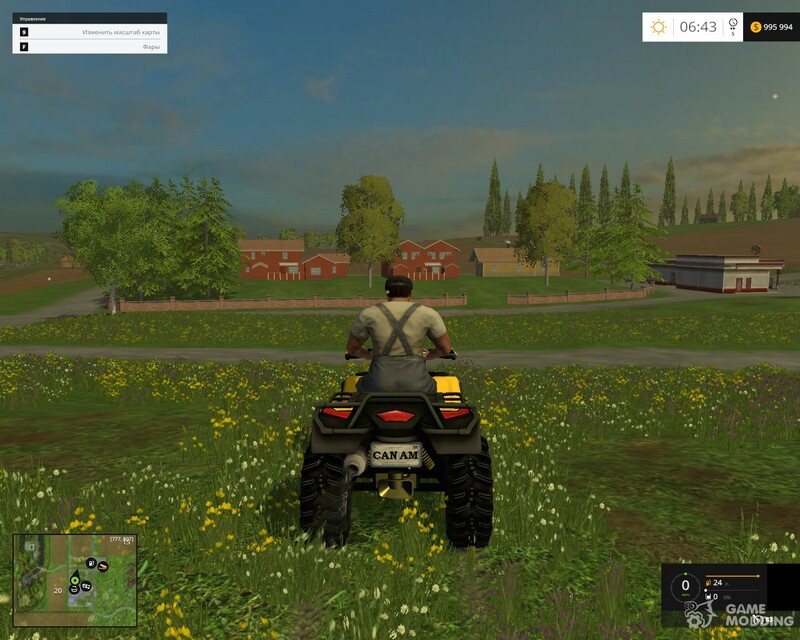 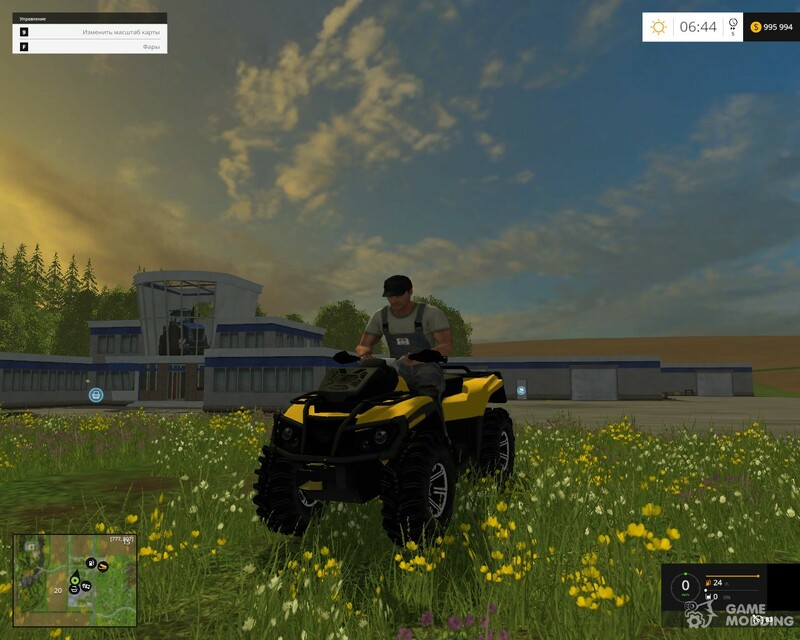 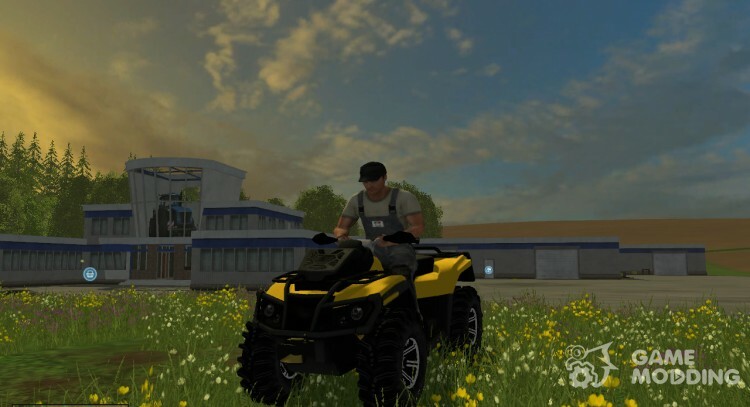 MOD adds ATV for Farming Simulator 2015 which comes in two versions: normal and enhanced capacity. 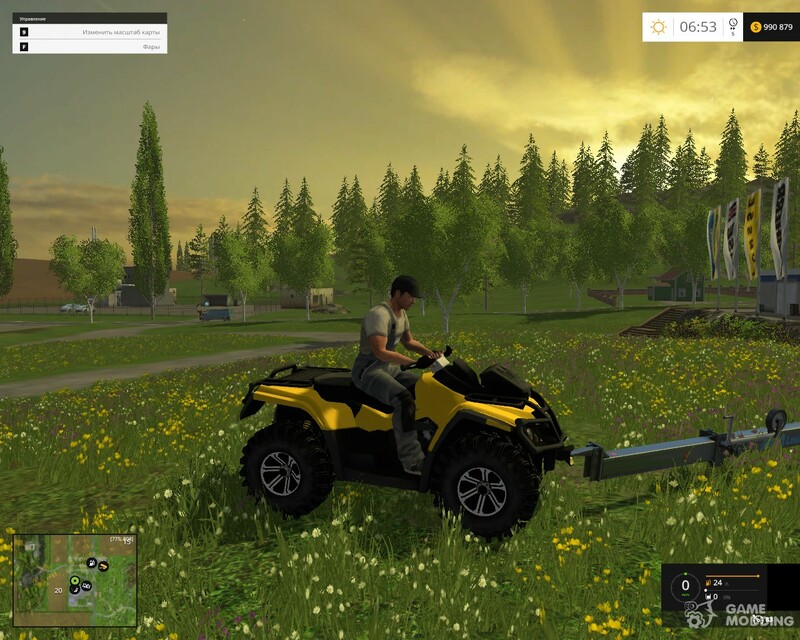 The ATV will serve you as a normal vehicle to move around the map, but also have the ability to carry on small trailers and trailers. 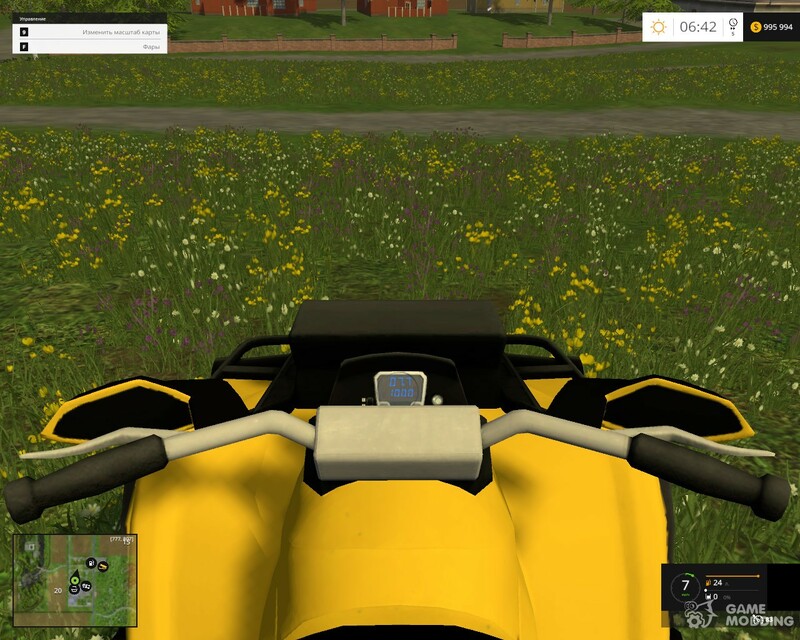 Made full animation, is dust under the wheels, there are traces and has an electronic speedometer. 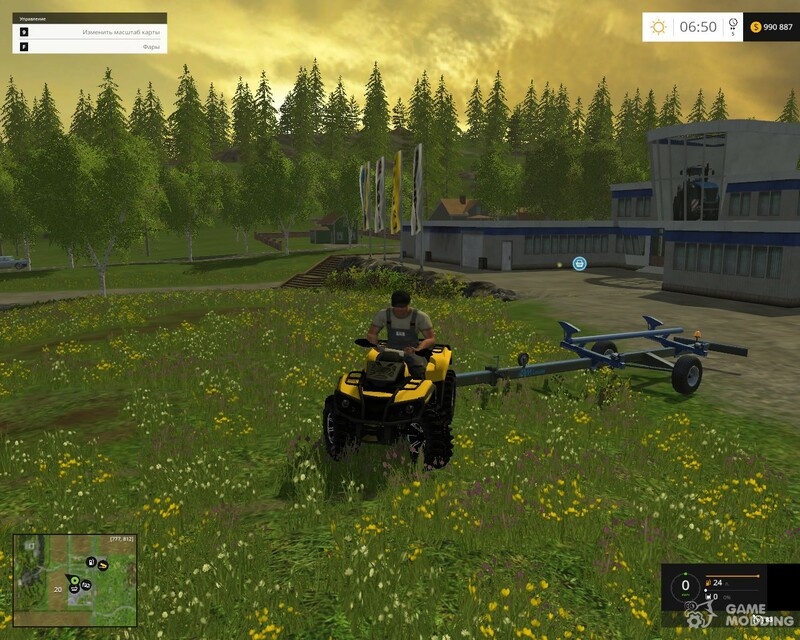 For convenience you can hook onto trailers at the front.